Evaluating old and rare books takes experience and is as much of an art as a science. There are many factors involved in determining a fair market value. Below are some helpful and simple tips that form part of our evaluation process and which serve as a basis for a rare book appraisal or evaluation. Certainly, if you would like our help with a FREE old or rare book appraisal, please contact us: webuyrarebooks@gmail.com or by telephone at (646) 469–1851. We can get a bit swamped with submissions, but we do try to get back to everyone, especially if you supply quality photos of the binding and title page or at least a list of title/dates. We are especially interested in any books printed before 1800, although the value of a book is not dependent on its date. Desirability: Will someone want to buy the book? The cornerstone of value is desirability. How important is the book? Is it a famous author or a famous work? Is it a book that was a pioneering work in its field? Naturally, these are only the type of questions that can be asked. Some collectors are interested in first editions of important works of literature. Others may want important books in medicine, science, or philosophy or books that, for instance, have appeared in Printing and the Mind of Man. Rarity: How many copies of the book exist? It is often difficult to know how many copies of a book exist in private collections, but one can gain some insight (though not an exhaustive count) into Institutional and Library holdings. There are several online databases for that, but perhaps the simplest and most accessible is Worldcat. Condition is extremely important. Is the book complete? Does it have all the plates? Is the binding original? Are the pages stained, browned, or spotted (foxing)? Are the front and back boards of the binding firmly attached? Again, it is important to consult a professional in assessing condition. What might look to a novice as a book in poor condition, make in fact, be a rare copy in the original paper boards. Also, what may look like acceptable condition for a 300 year book, may in fact be rather poor condition. (Many times I have heard, “well for 300 years old I would say it is excellent”, or “it looks better than I will look in 300 years” :). These tend to be the most accurate price records as they reflect what actual copies have sold for. Prices at auction are quite transparent and auction houses post their catalogs online to a worldwide audience of collectors and dealers. 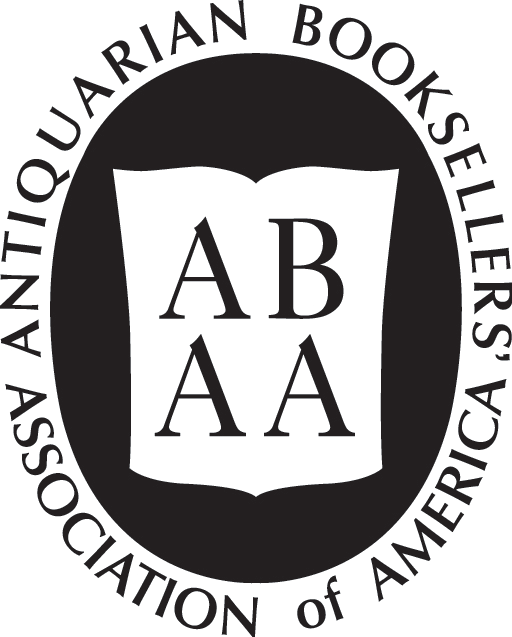 We use the American Book Prices Current (a subscription service), Americana Exchange, and JahrBuch (German auction records). If you email us, we will do our best to supply relevant auction records with our free evaluation. There are numerous search engines online that contain listings of tens of millions of books. We find the best of these to be Addall. You can go there yourself and use the keyword search to look up some of your books. Do keep in mind, these are RETAIL prices (and often quite high ones at that). You can organize them in descending price order and compare descriptions with attention paid to condition and edition. It is unlikely you will get retail prices when you go to sell your books unless the dealer has a specific collector of library in mind. Provenance: Who owned my book before? Other factors that may affect book value inc. the provenance of the book. 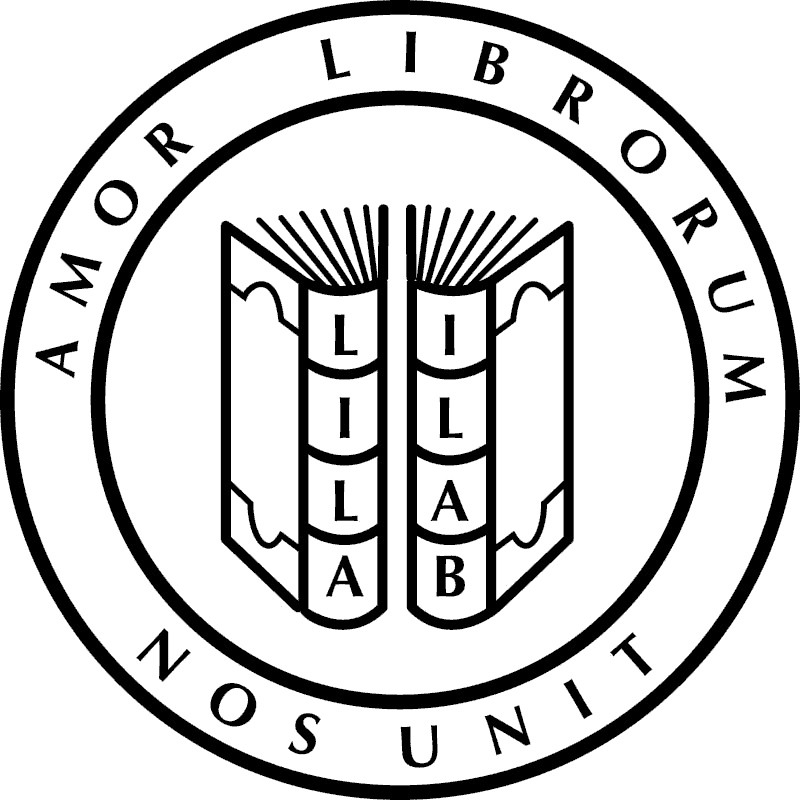 Are there any ex-libris bookplates pasted inside? Are there any signatures to to the title page or other marks of identification. Perhaps, the previous owner was famous or important. This could add considerably to its value. Again, these are only some of the factors involved in properly evaluating and old or rare books. Don’t hesitate to contact us.